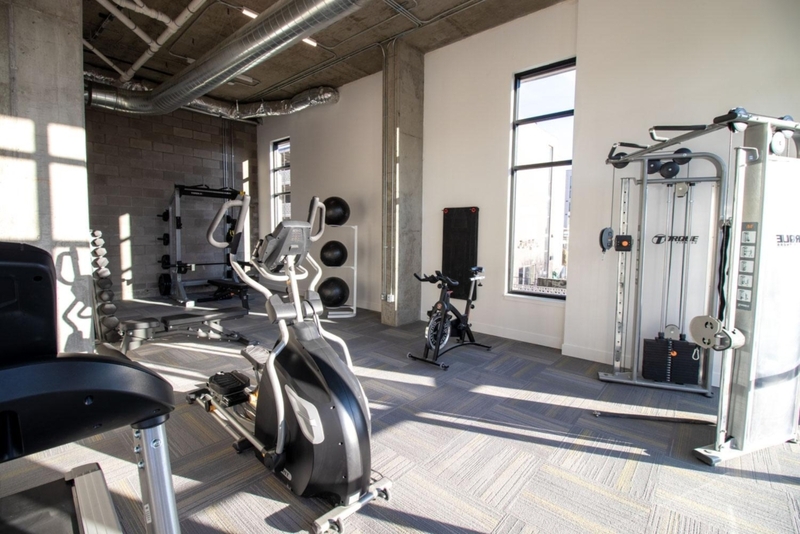 Observatory Flats - Sport and Fitness Inc.
Observatory Flats offers attainable housing in one of the trendiest and most rental-saturated neighborhoods in Denver. 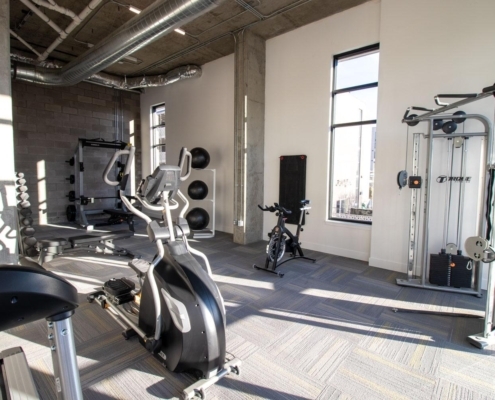 Located directly next to University of Denver, this beautiful condo project offers convenience and stunning views. 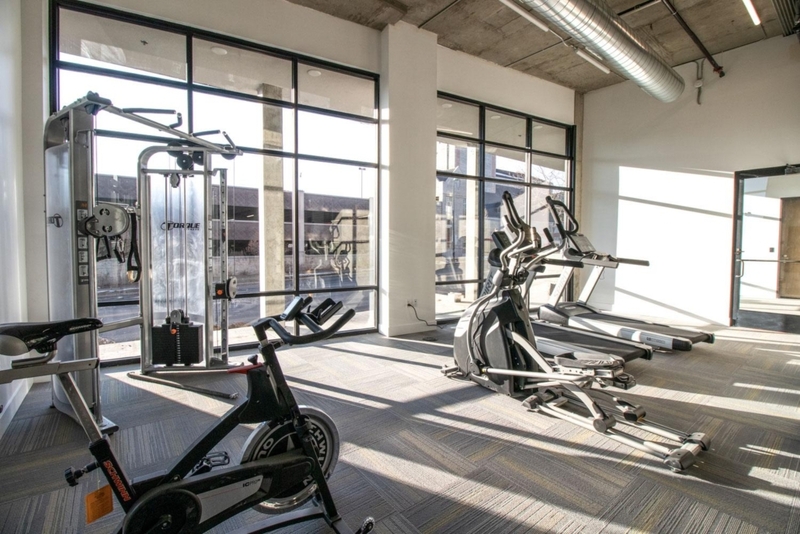 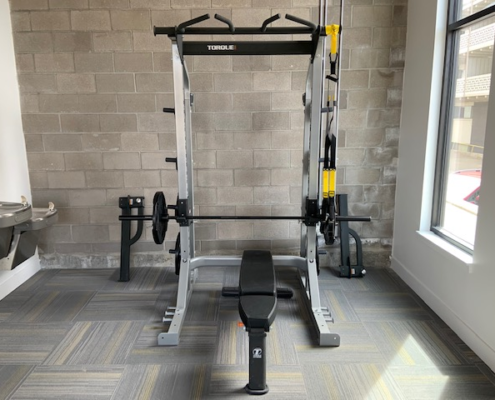 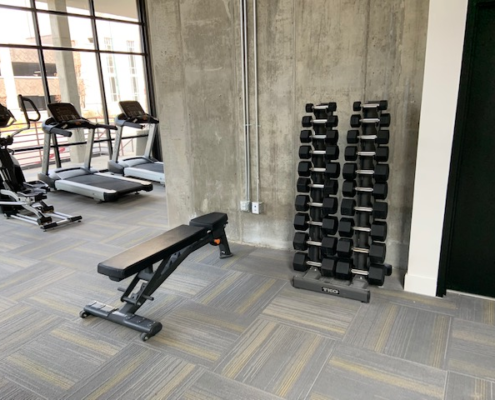 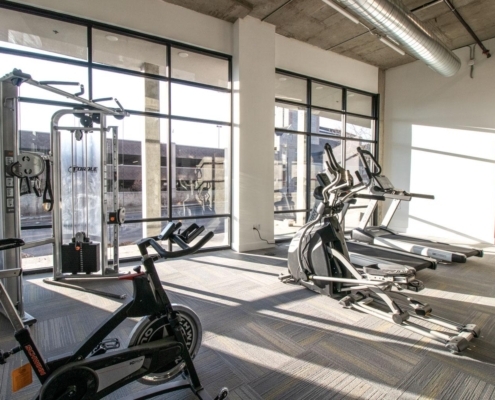 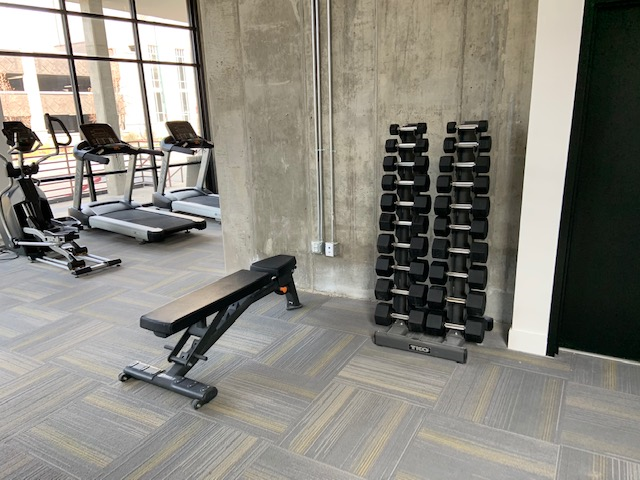 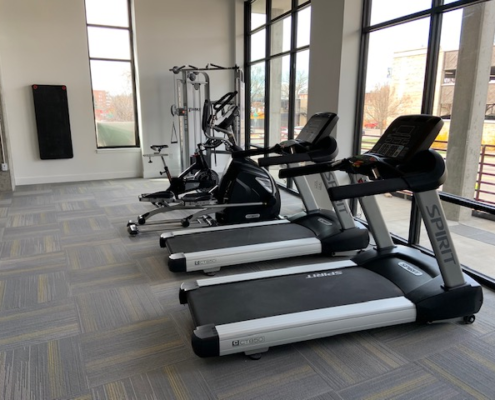 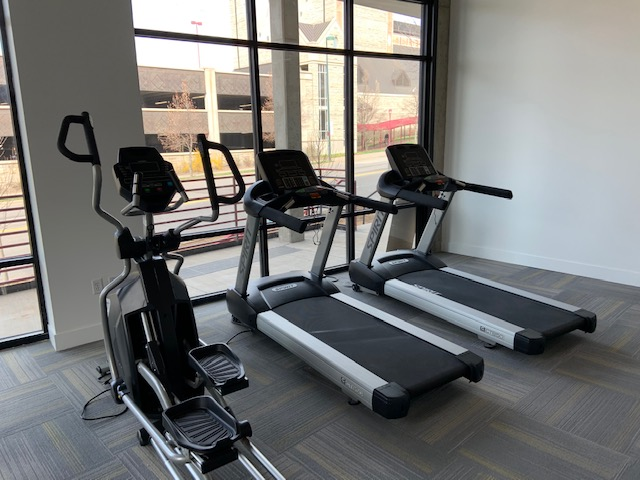 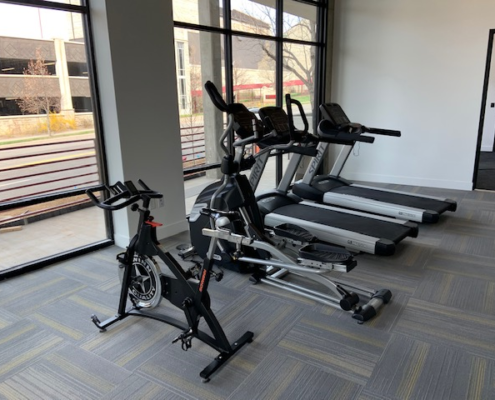 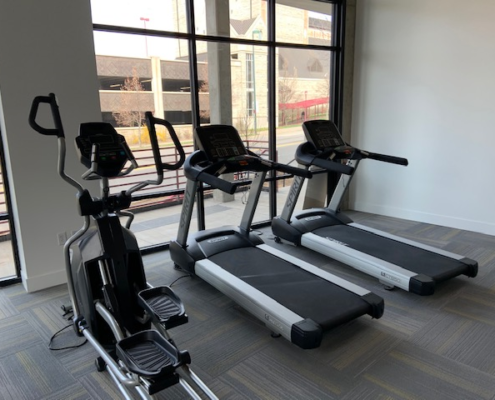 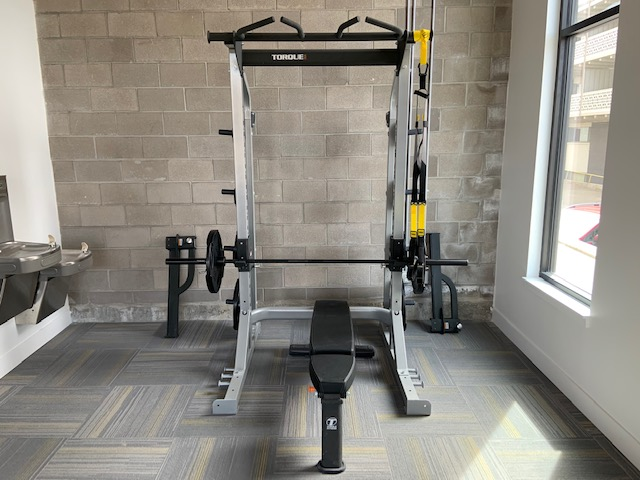 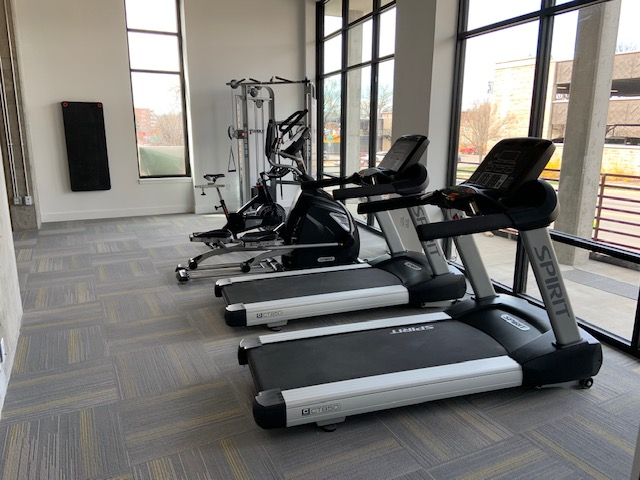 Sport & Fitness installed the beautiful fitness center comprised of TORQUE racks, benches, and a functional trainers. 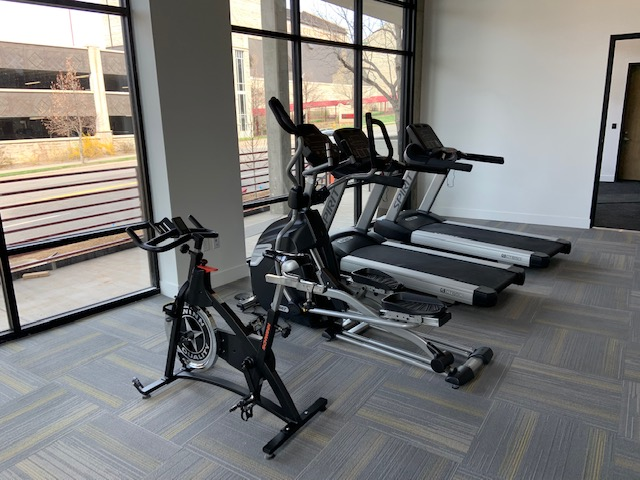 Also, Spirit and Schwinn cardio.